Heat oil in a pan. 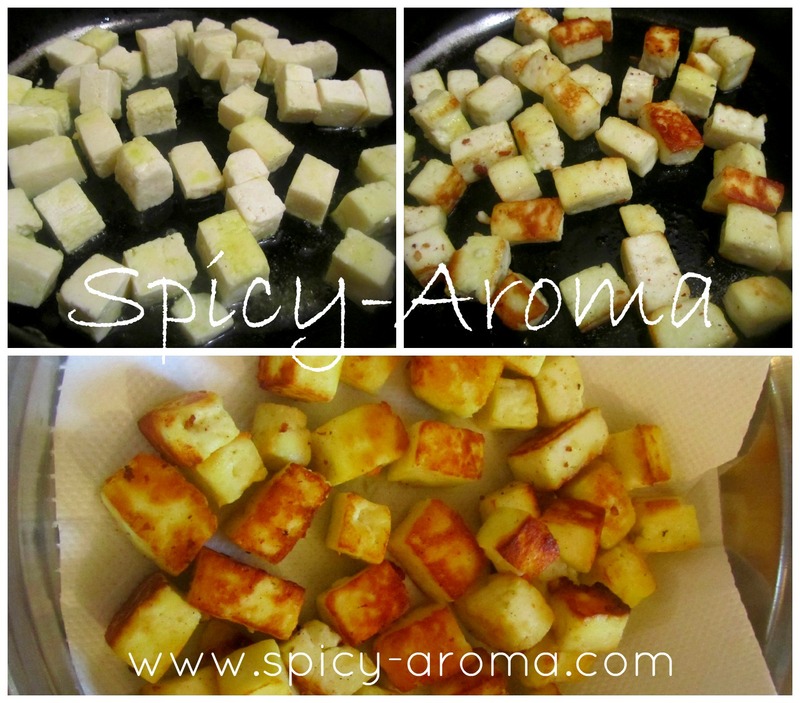 Add paneer cubes and fry till they become slight brown in color. Take out them onto a paper towel. In the remaining oil, add sliced onion and saute till they turn slight brown in color. Add ginger and garlic and saute for few seconds till raw smell goes away. 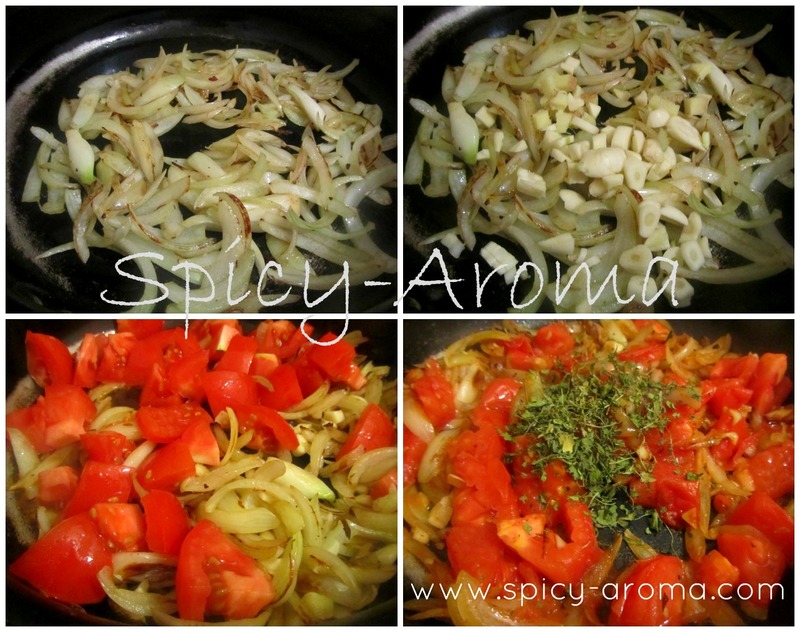 Add tomatoes and cook till they turn soft. 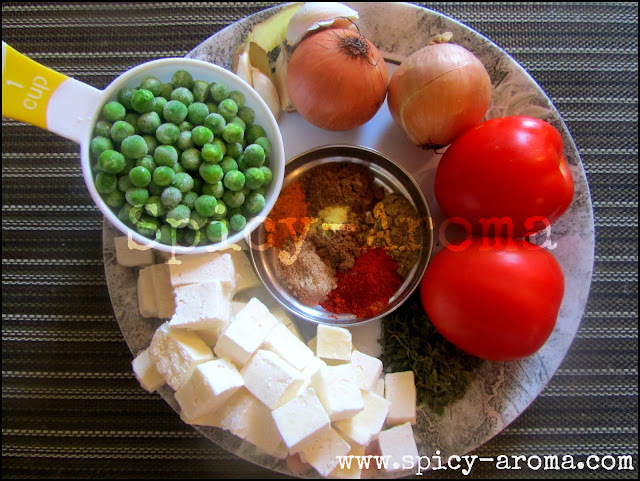 Crush kasoori methi on your palm and add into this mixture. Switch off the heat and let the mixture cool down. Add into a blender and make a smooth puree by adding 1 cup of water. Heat butter in a pan. Add puree and bring it to boil. Add salt to taste and cook the puree till some moisture (around 60%) evaporates. It may take around 6-8 minutes. 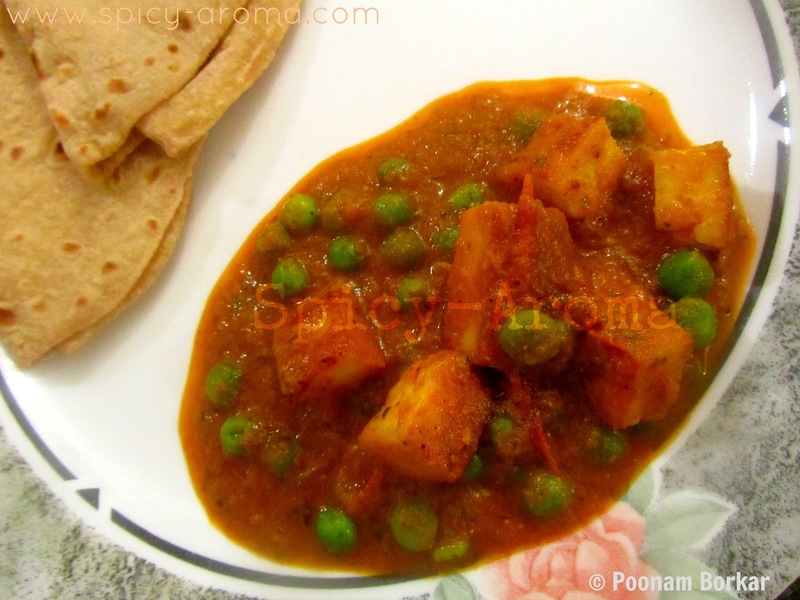 Add red chili powder, turmeric powder, cumin powder, coriander powder, dry mango powder and garam masala. Cook till oil starts to separate from spices. Add yogurt and 1/2 cup of water. 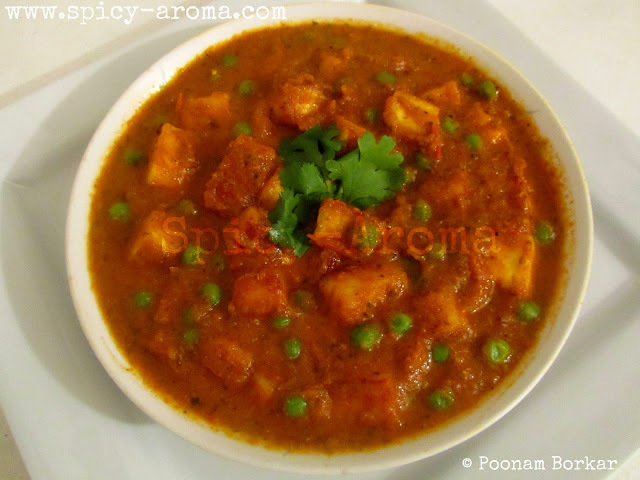 Once the curry comes to boil, add fried paneer cubes and frozen green peas. Mix well and allow curry to simmer on low heat for about 5 minutes. matar paneer. 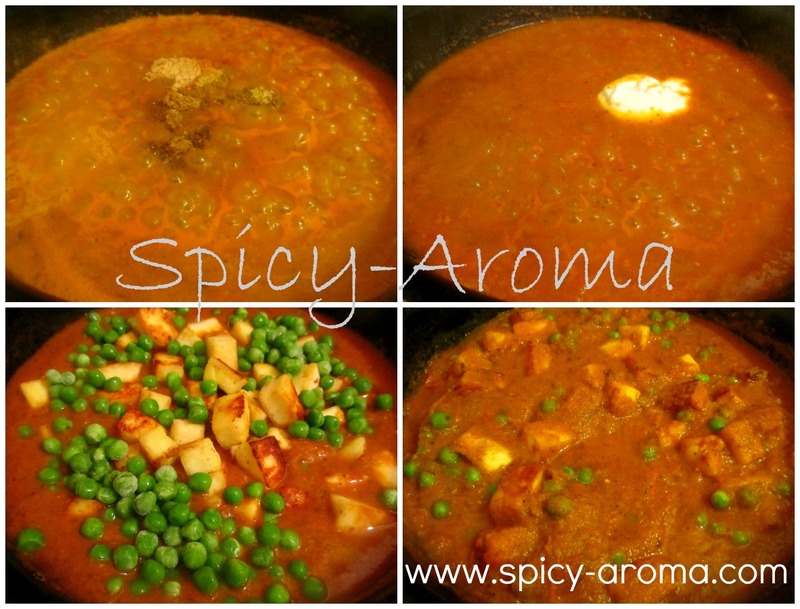 looks so delicious and yummy..
love this curry.smooth and delicious and without much butter and cream! Yummy curry. Love paneer varieties.